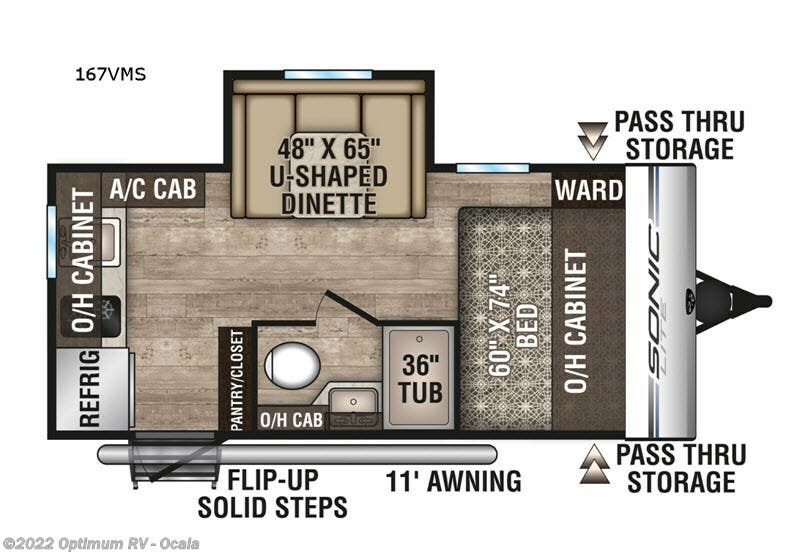 Looking for a travel trailer with a rear kitchen, full bathroom, and a slide out? 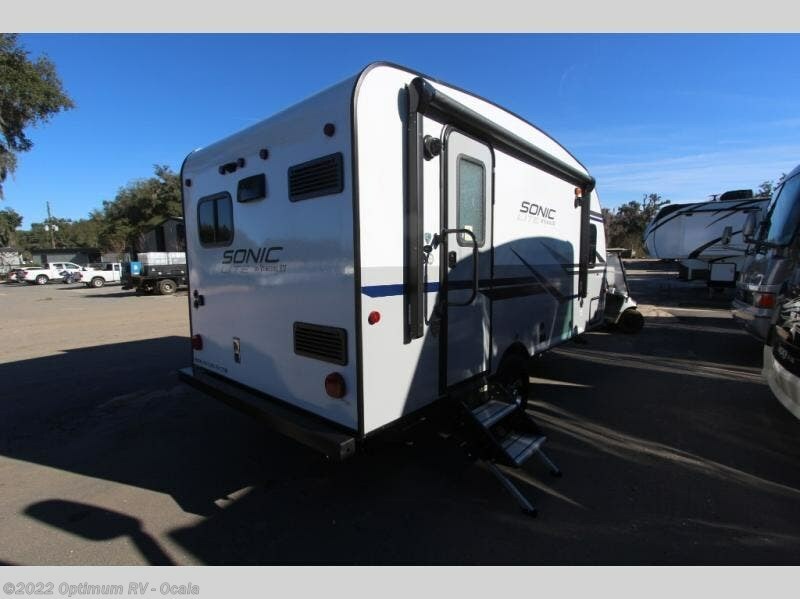 Imagine all of those features, plus an RV queen bed in this Sonic Lite. 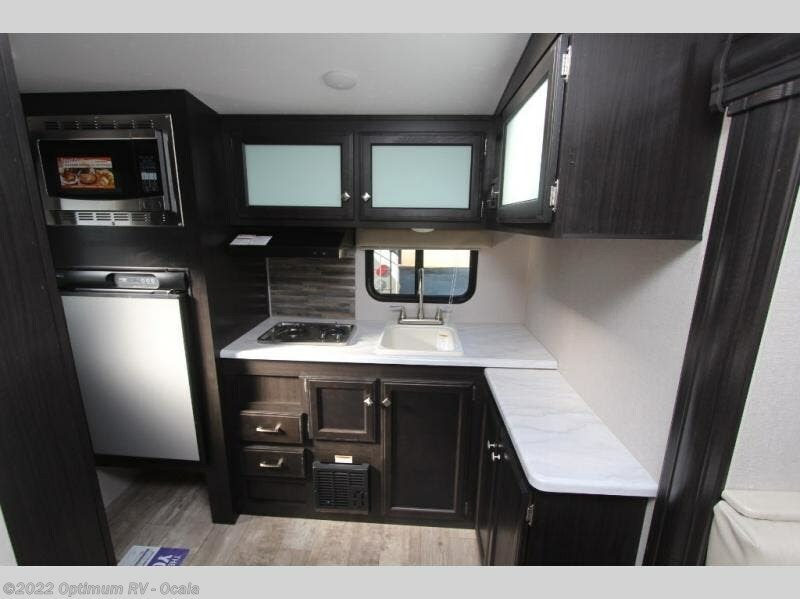 You will be able to make meals with the convenience of using a convection microwave, and store food in the pantry/closet. 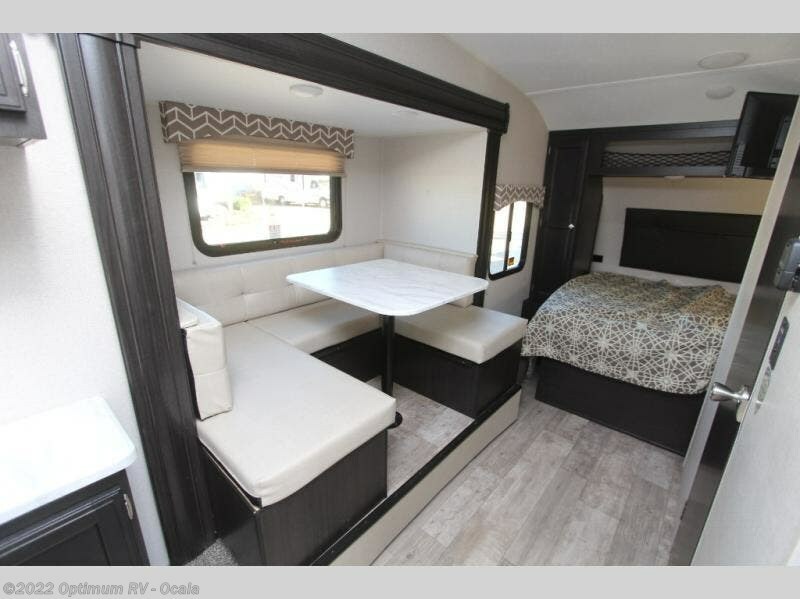 Your family can dine and play games around the large U-shaped dinette. 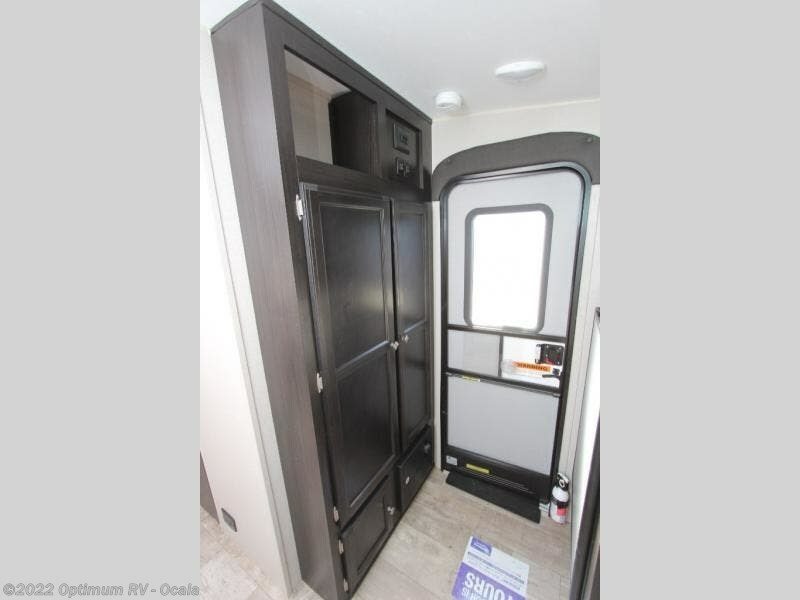 This unit features a single slide, which provides more interior floor space to move around. 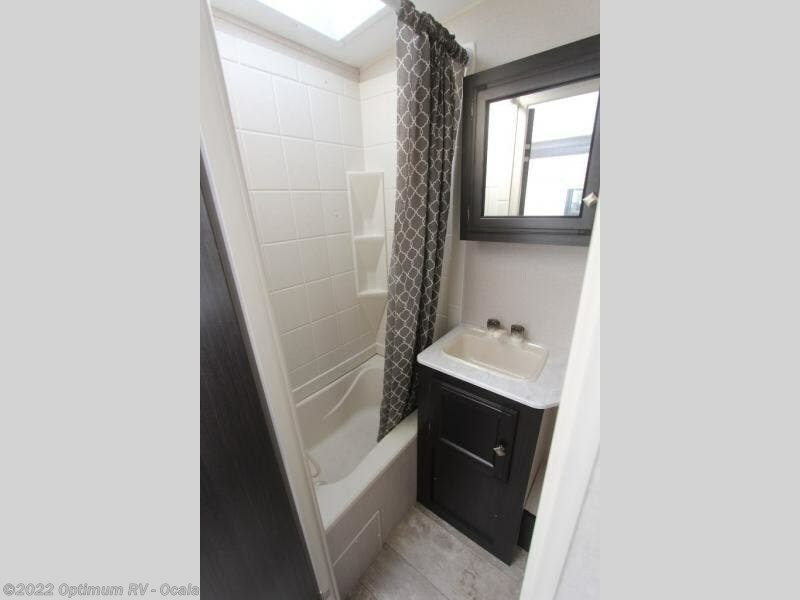 The full bath with a 36" tub is a must have, especially with little ones. You can store your larger items in the pass-through storage, relax under the awning outside, and do it all over again tomorrow! 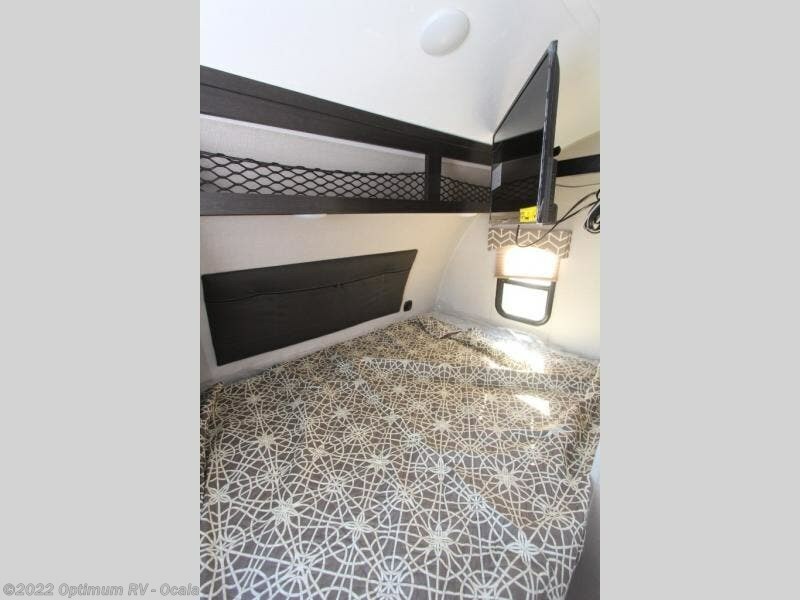 Come check out this travel trailer today and make it yours! 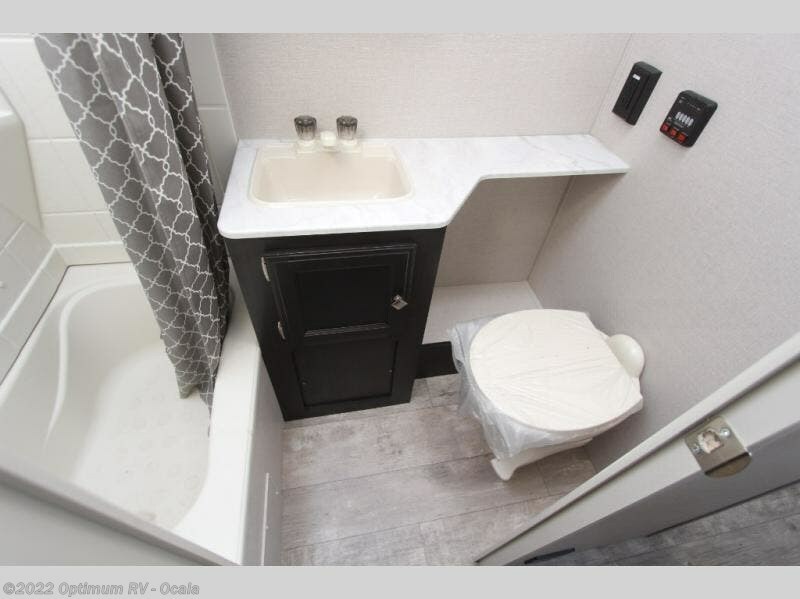 In any Sonic Lite travel trailer by Venture RV you will be delighted to find stainless steel appliances, seamless countertops with a sink cover, and a two burner cooktop for family meals just like at home. Enjoy time outdoors with an LED lighted power awning, a porch light, and an outside shower with hot and cold water for easy clean-up. 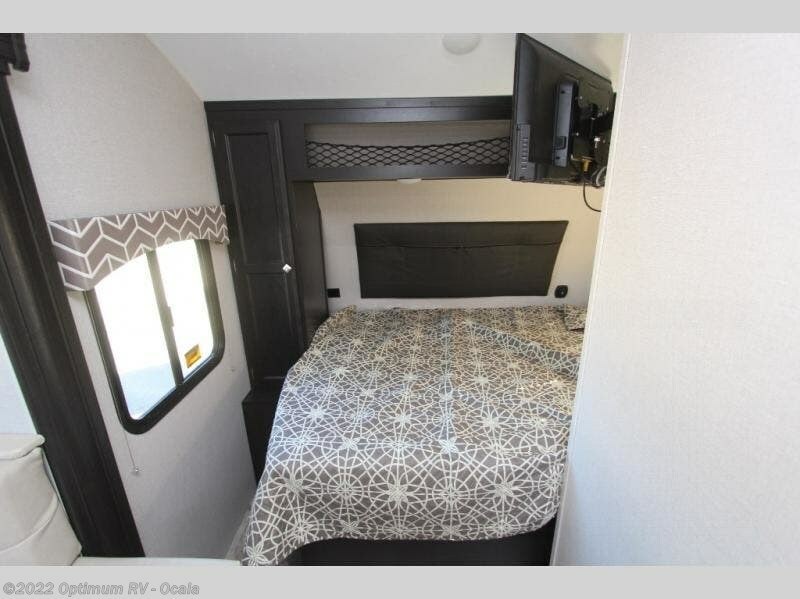 These travel trailers have been constructed with a one-piece seamless fiberglass roof, tinted safety glass windows, and an NXG Huckbolt frame to ensure years of family fun. 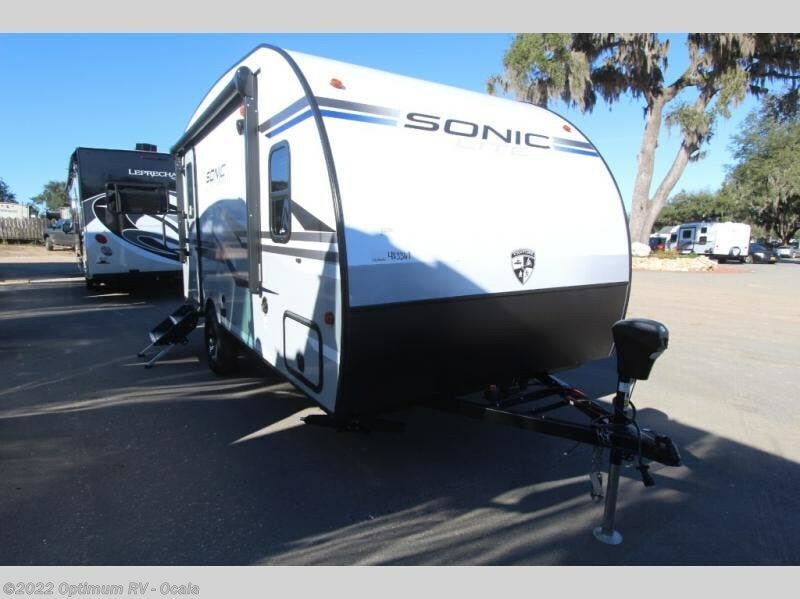 Join the Venture RV family today with one of these Sonic Lite travel trailers! 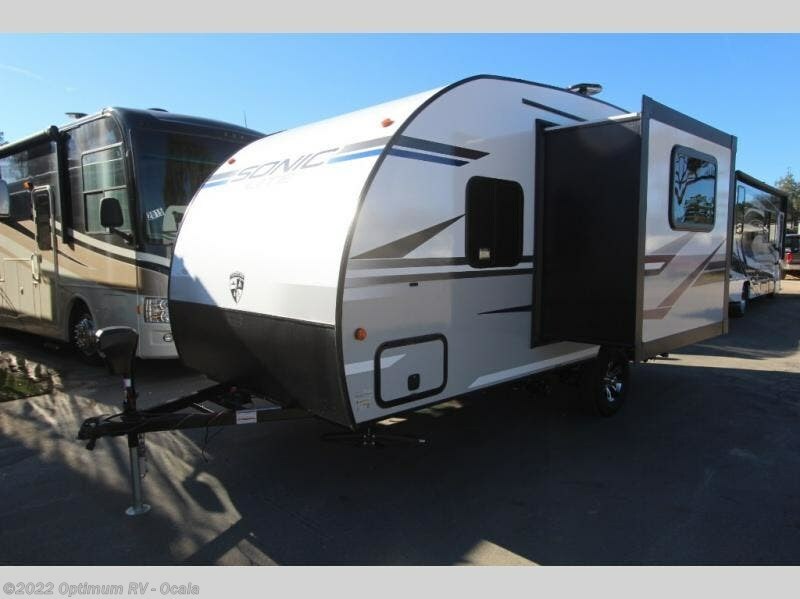 Check out Stock # 9KZ050 - 2019 Venture RV Sonic Lite 167VMS on venturervsource.com!